If there’s one thing about being a student in Ireland that gets on my wick, it has to be having to hold the following conversation with someone numerous times over the course of a year. 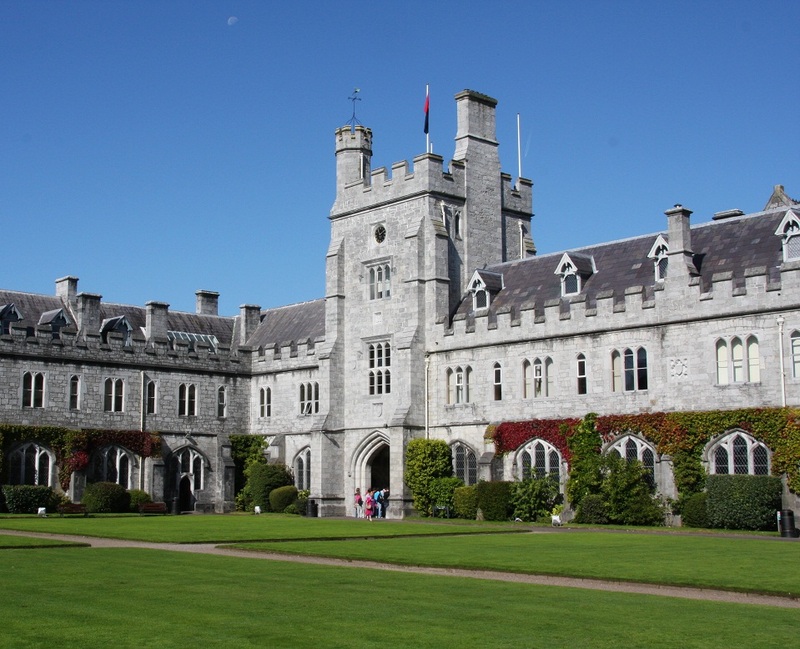 I spent the majority of my secondary school education in Cork, where the majority of my friends stayed on to attend UCC. I should point out at this point that UCC is a very good university. The QS World University Rankings listed it among the top 2% of universities worldwide in 2011, the same year it was named the top university in the country. But the disdain with which it seems to view subjects that aren’t science or business-based is quite alarming. Anyone who wishes to attend there and pursue studies as diverse as French, History, Archaeology, English or Politics has to apply on their CAO form for ‘Arts’. And no matter what your eventual subject selection is, it will be exactly the same number of points required for philosophy as it will be for German. While I’m on this point, could somebody, please, for the love of God, tell me why Computer Science and Mathematics are listed as ‘Arts’? Yet it isn’t just UCC that’s guilty of this academic snobbery. NUI Galway and DCU have their own ‘Arts’ courses which also seem to believe that all those supposedly hipster-attracting courses for wastrels deserve to be lumped in on the same level. This is the educational equivalent of mixing chicken, steak and cod together in one big, disgusting meat stew. This type of faculty conflation is about as damaging to higher education as it is downright insulting. No disrespect intended to anybody studying it, but I’m willing to wager that my Political Science course is a great deal more challenging and ultimately of greater use than Philosophy. By the same token, anyone hoping to study Economics should probably have to attain a higher number of points to meet the requirements for that course than mine. And I should also point out that my own college, Trinity, is not averse from criticism in this regard. It is guilty of grouping certain distinct subjects into the all-encompassing Science course, while Engineering does not differentiate between different fields in the application process. This is also, in my opinion, wrong. Yet there’s a quite a large difference between classifying Biology and Chemistry as essentially the same thing, and making the same mistake with Geography and Italian.